You may have reached a point where keeping your natural teeth is no longer an option. 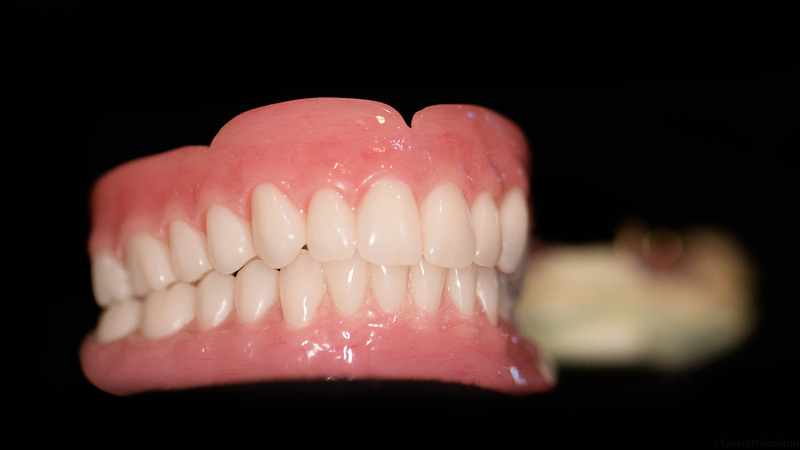 If dentures, or removable teeth prosthetics, are the next step for you – then consider Huntline Dental Group. We’re experts in dentures. From a simple economy denture package to the latest computer-aided mapping and milling – Huntline Dental Group has the most state-of-the-art denture technology available, right in our office. This technology makes getting dentures more efficient, which saves you time and money. We offer four denture packages to best meet your needs and budget. Learn about these options, your treatment plan, and pricing at the links in the sidebar.